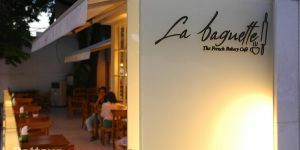 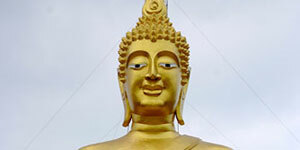 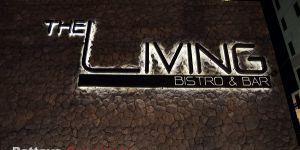 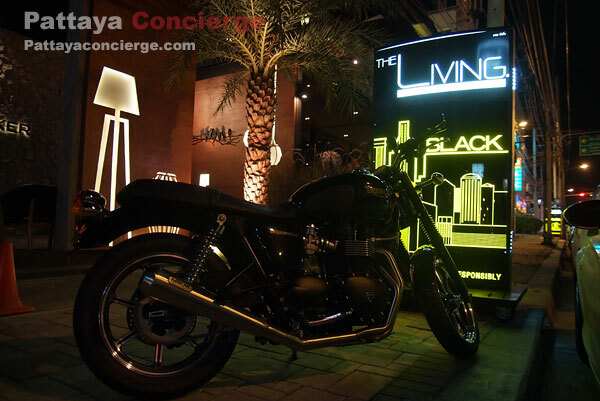 The Living Bistro & Bar is one of interesting bar & restaurants in Pattaya. 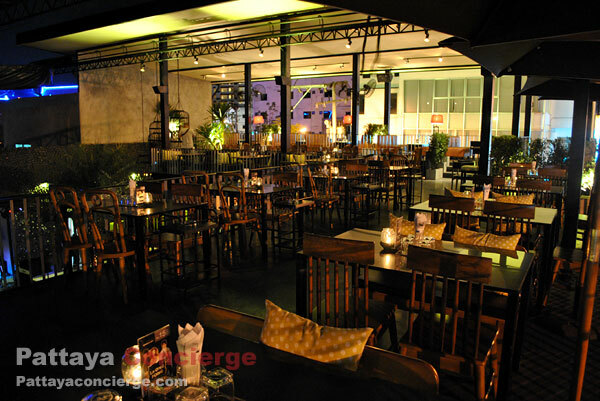 Its decoration is great enough to present attractive atmosphere. 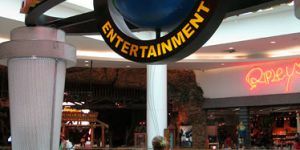 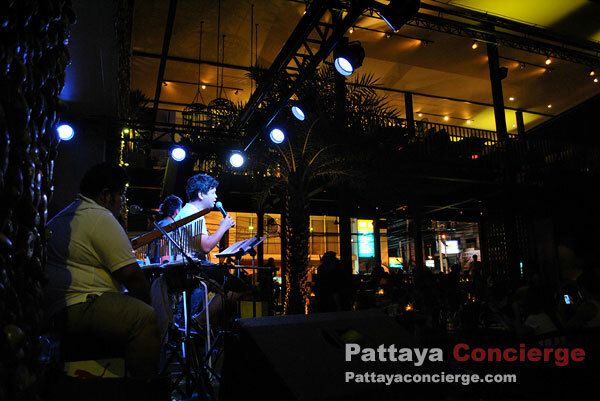 There are acoustic live bands performing everyday and music provided by DJ for non-showing time. 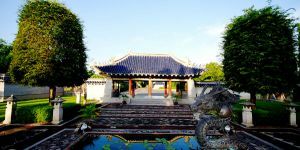 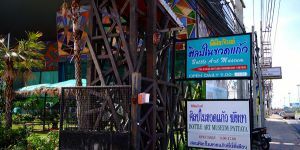 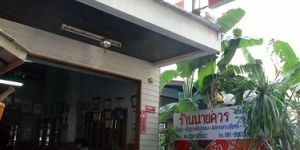 Customers can taste different types of food, mainly Thai-Chinese dishes, and, in general, the price is not too cheap, not too expensive. 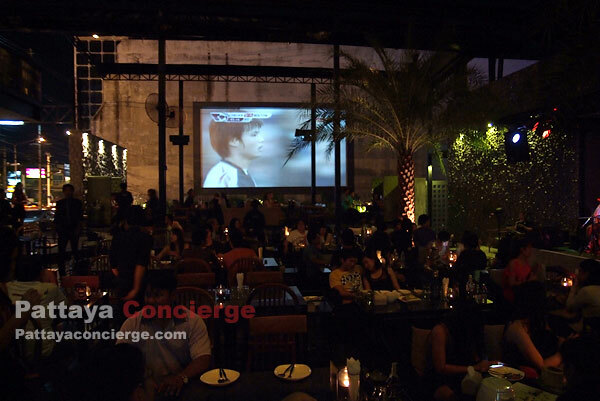 Those who are soccer lovers can enjoy it from the super large screen provided. 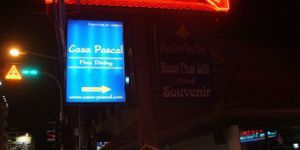 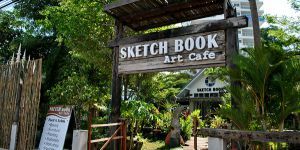 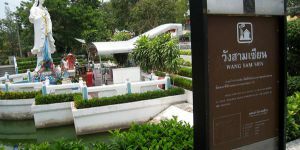 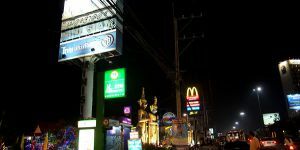 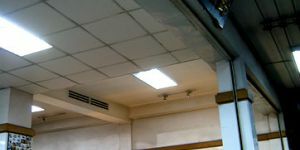 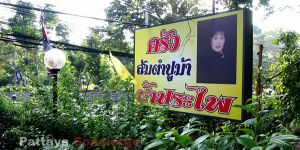 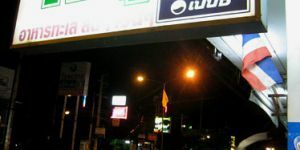 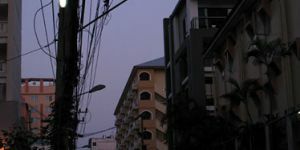 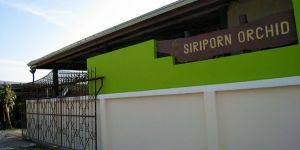 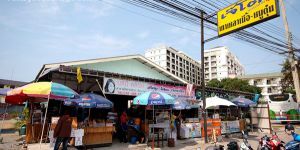 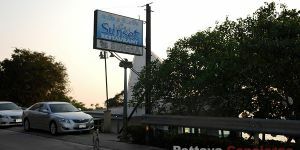 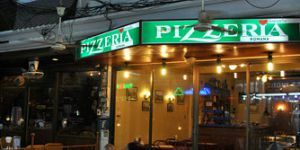 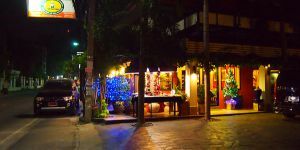 The location of this restaurant is next to North Pattaya Road. 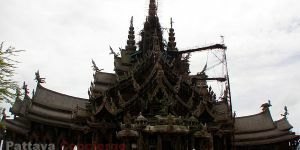 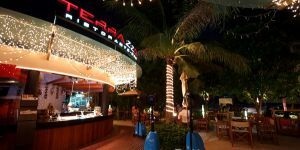 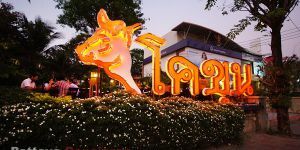 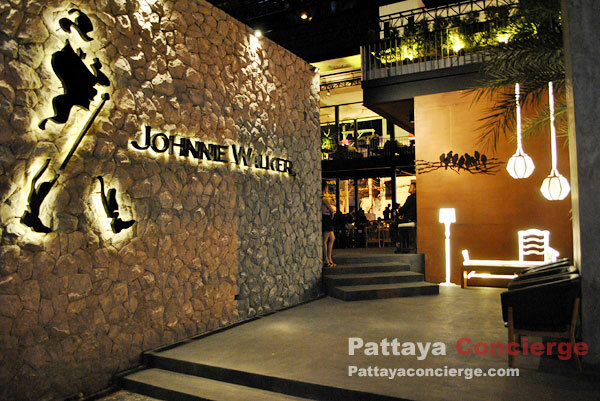 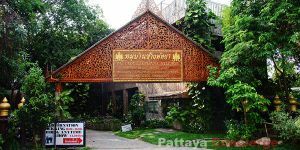 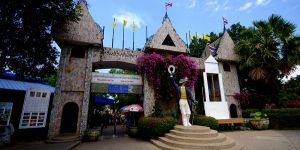 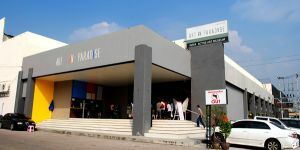 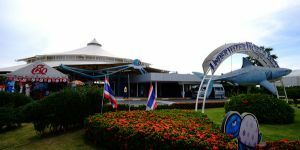 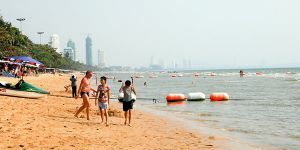 The Living Pattaya opened at almost the end of 2011, but its official opening will be presented in March 2012 with the invitation of La Ong Fong (a famous band in Thailand) to perform in this bar restaurant. 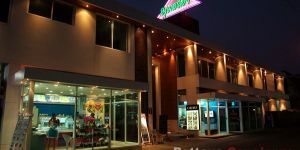 The aim of The Living is to attract customers with relaxing style and to target working-class customers rather than teenagers. 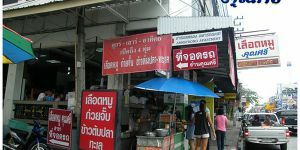 It also seems like that Thai customers are many more than foreign ones. 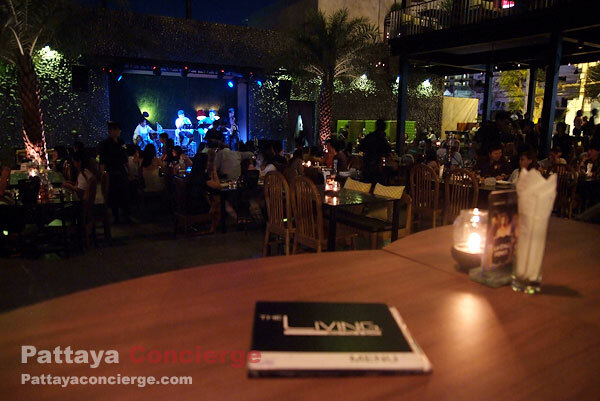 Once you have walked into the Living, you can notice that there are several zones for you to have a seat. 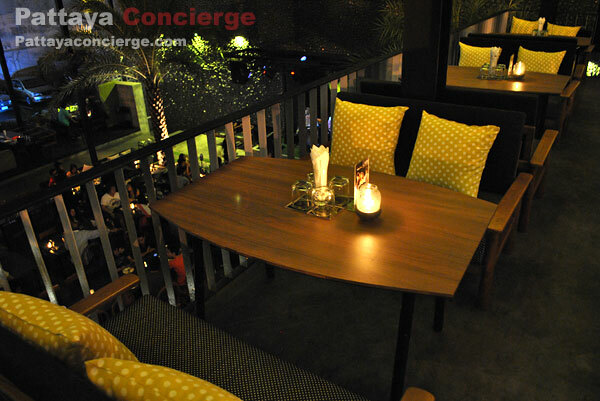 The tables around the restaurant are more privately, while the tables in the middle are in front of the mini stage. 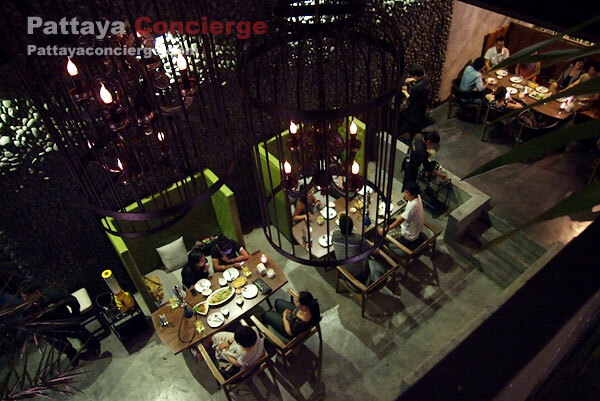 There is also the second floor zone on Friday night and Saturday night because there are a lot more customers. 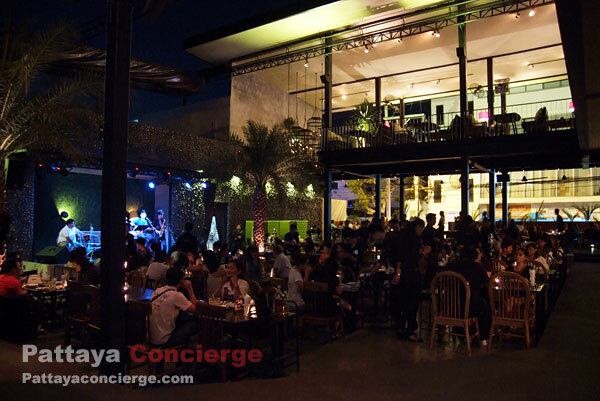 As mention in the introduction, everyday, there are acoustic live music shows (Two times a day - 20.30 and 22.30). 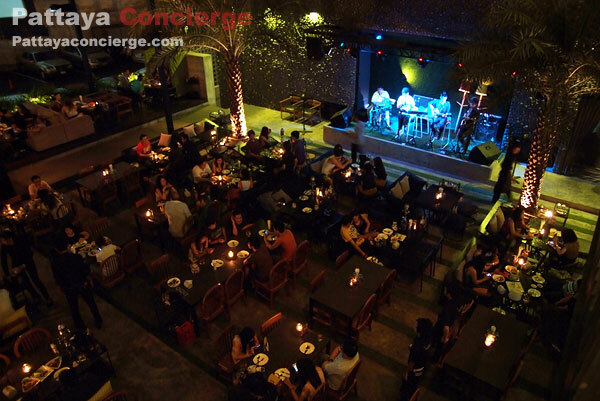 The length of performance is about an hour, while for non-performance there is also music provided by DJ. 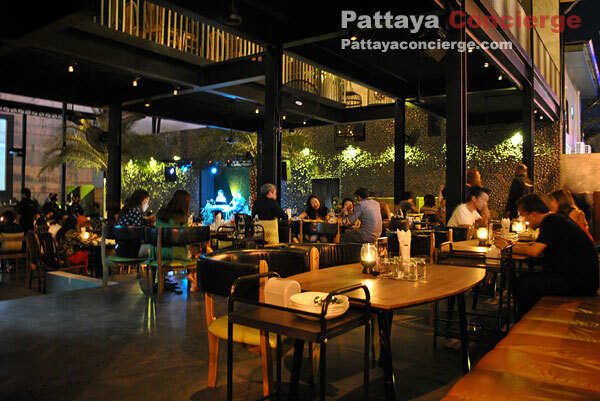 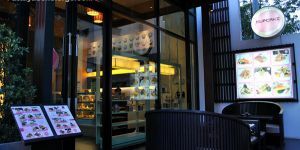 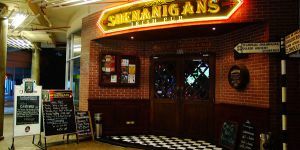 Every acoustic band is rotated to come to the Living once a week so that customers who often visit the restaurant can listen to different music style. 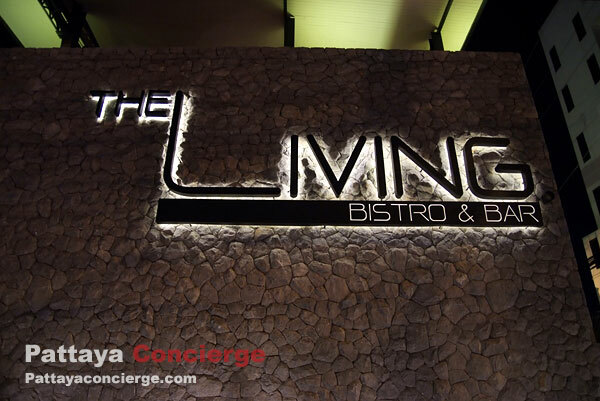 The Living Bistro & Bar is located next to North Pattaya Road, near Pattaya Third Road junction, so it is easy for customers to find. 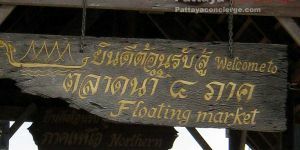 There is also a parking area provided by the Living. 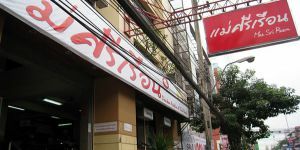 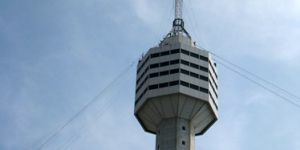 The open time is from 18.00 till 02.00.